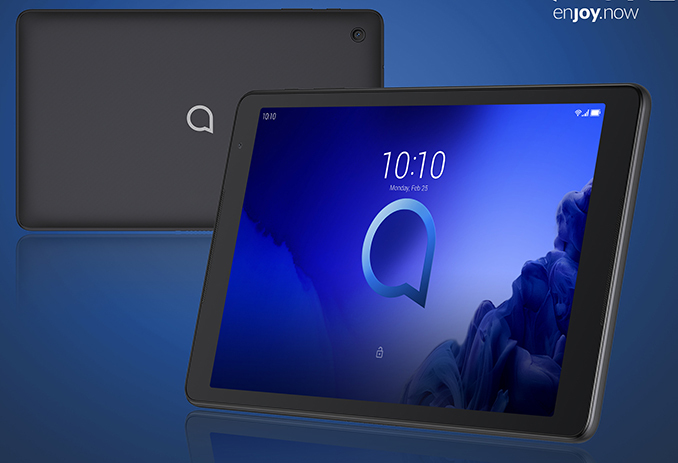 Equipped with a 10-inch IPS display featuring a 1280x800 resolution, an as-yet unknown SoC, 3 GB of RAM, 32 GB of NAND flash storage, and basic imaging capabilities, the Alcatel 3T 10 looks aims to be a low-cost Android tablet. 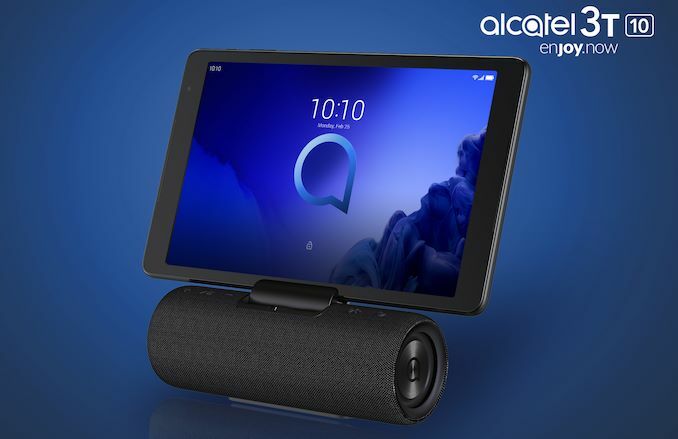 Meanwhile, it has four key selling points (at least as far as hardware is concerned): far-field microphones, pre-installed Google Assistant, an integrated CAT4 4G/LTE modem (150Mbit/s DL, 50Mbit/s UL), and compatibility with Alcatel’s Audio Station designed specifically for the 3T 10. But just in case the built-in speakers are not good enough, Alcatel offers an Audio Station as a bundle - a bluetooth speaker outfitted with two 40-mm 5 W speakers. 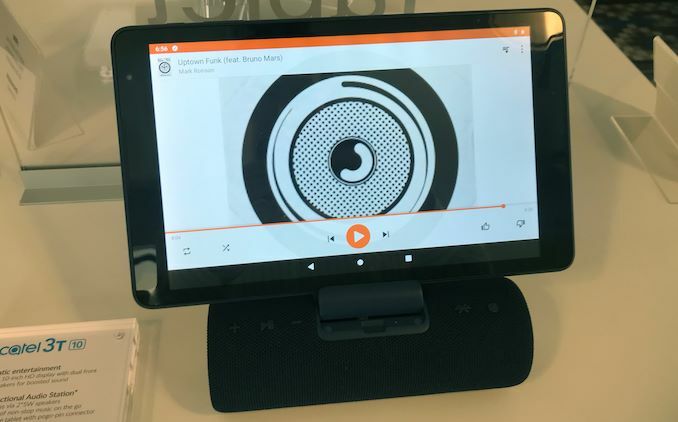 The device uses Bluetooth 4.2 to connect to the tablet, yet it also has a 3.5-mm audio jack and is compatible with any source featuring an appropriate connector. The Audio Station also serves like a stand for the Alcatel 3T 10 and can charge it using POGO pins. Meanwhile, the speaker itself charges using a micro-USB port and can playback music for 7 hours at one charge. Downside is you may discover that said Chinese tablet does not work properly after waiting a month and returning it / getting your money back is a hassle. Low-end Android tablets aren't dead; they are just dominated by Amazon. I have a fire HD 7 which is just great for reading, web surfing, watching a video, etc. I can even pack a cheap bluetooth mouse and keyboard and use it as a terminal for software development. I throw it in my gym bag and use it to read the OBD II data from my car. When it breaks I might cry but I can get a new one for under $50. 179 is considered entry level?! That's like top of the line Shield tablet from 5 yrs ago!